InDesign templates are available here. 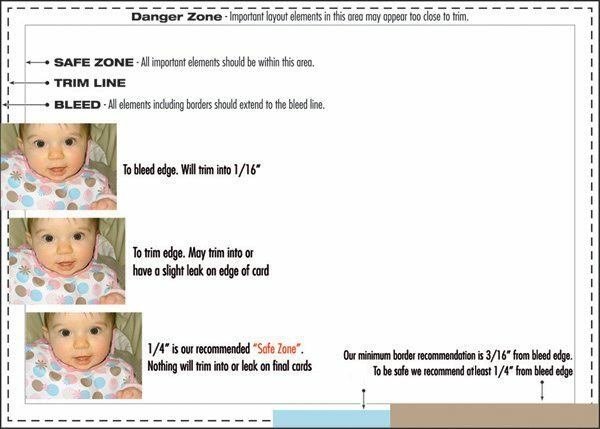 Download Template: InDesign templates are available with guidelines for bleed, trim and safe zone. All images should be converted to CMYK, Color Managed and edited in an image editing program like Photoshop. See Photoshop Instructions on our website for more details. Any colors in RGB or designated spot colors (Pantone color swatches) will need to be converted to CMYK. 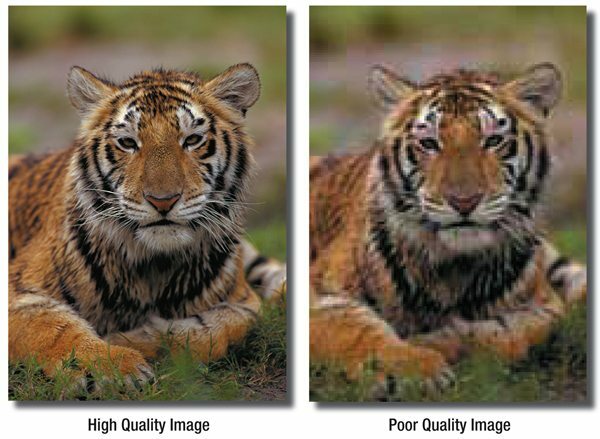 Scaling images up decreases resolution (less pixels per inch), while scaling images down increases resolution. 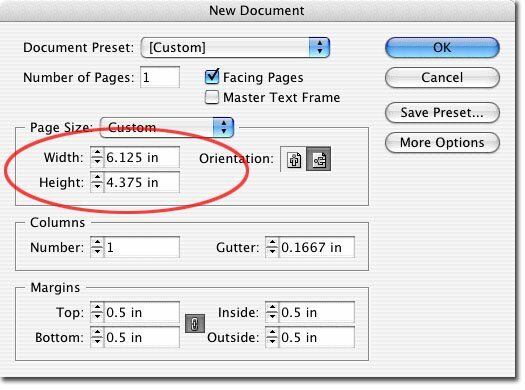 Be sure the resolution is still at least 355 PPI once enlarged to fit postcard dimensions. 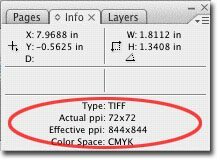 See “Effective PPI” for resolution at current image size. 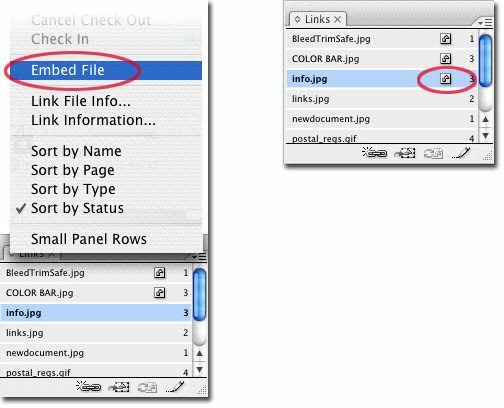 When submitting an InDesign layout, we require all support files (including linked images and fonts) to be submitted along with the layout file. If you are supplying a pdf, the support files are not needed, but images must be properly linked to your file before the pdf can be exported. Make sure all images are currently linked or embedded. Missing links will have a red icon next to the name. 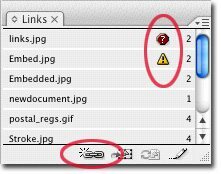 Modified links will have a yellow warning icon. To relink an image, double click on the image you want to relink or select the image and click on the chain icon. This will bring up a dialogue box where you can navigate to the new image. To embed an image, go to the fly-out menu in the Links palette. Select “Embed File.” An icon will appear next to the file name. Hairlines thinner than .25 points may not show up when printed. 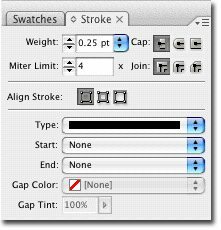 To check a line thickness select the keyline or stroke and go to Window -> Stroke. 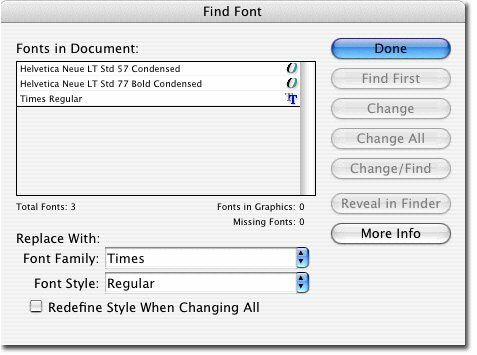 To see which fonts are being used in your InDesign file go to Type -> Find Font. Be sure that you DO NOT use Multiple Master Fonts (“MM” in filename – example: “OceanSanMM”). From here you can replace any of the fonts used in your layout by selecting a new font from the drop down menu. To create outlines of the text: select the text box in your layout, Go to Type -> Create Outlines. Once this is done the text will not be editable, fonts do not need to be submitted if this is done. If you plan on mailing your postcards (or having us mail them for you), your layout must meet U.S. Postal Regulations. Please remove any template information before submitting your layouts or exporting your pdfs.